To celebrate the publication of our collaborative book, “Notes to My Younger Self”, I would love for you to join me for my local book launch party! 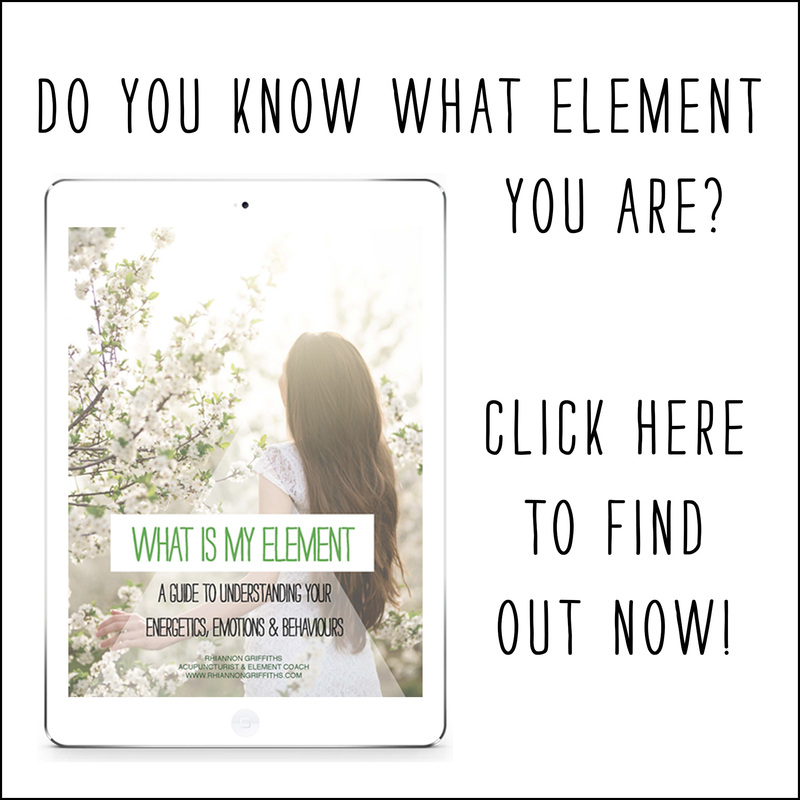 Spend the afternoon with me and some other incredible women, hear the letter I wrote to my 14 year old self, telling her all about what it means to be a Water Element person and why that makes everything OK… Enjoy healthy sweet treats, drinks, and get your paperback copy of the book (included in the ticket price) signed in person by me, with a gorgeous message especially for you! 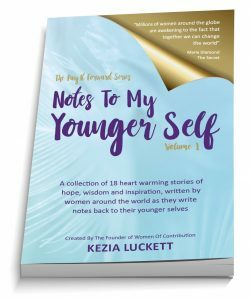 The book is described as “a collection of 18 heart warming stories of hope, wisdom and inspiration, written by women from around the world, as they write notes back to their younger selves.” Our collective mission is to “pay forward” knowledge and wisdom to other women, through the sharing of our experiences, learnings and transformations. We are also “paying it forward” by supporting the #MoveToEndDV, founded by Meathead Movers, a company that provides free moving services to victims of domestic violence all over the world. 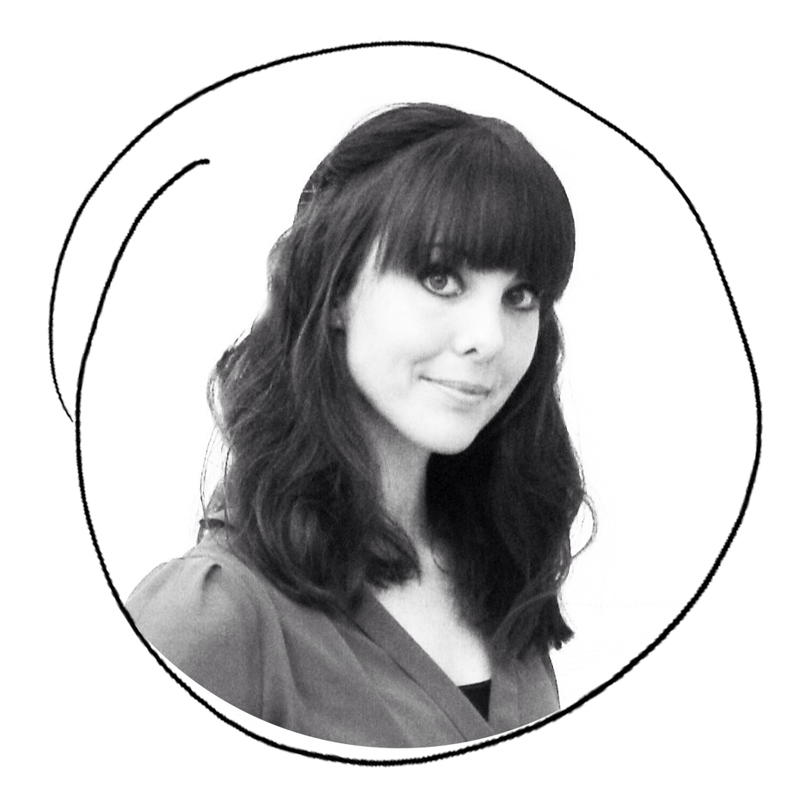 Read more about my chapter, the collaborative project, and all the other beautiful contributors, on the Women of Contribution blog, by founder Kezia Luckett, HERE. You can download the Kindle version now – but I would REALLY love it if you would come to my party + get a real, hold-it-in-your-hand copy of the book, full of love from me! + big hugs from me, plus time for photos and selfies! There are no refunds for this event, but tickets are transferable to another person. Notification of change of name on tickets is essential. Refunds for the book launch party will only apply if the event is cancelled by the organiser.